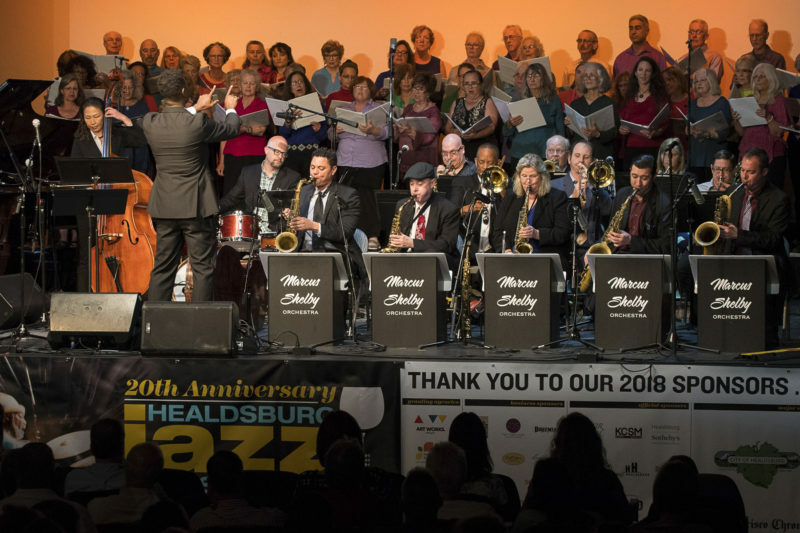 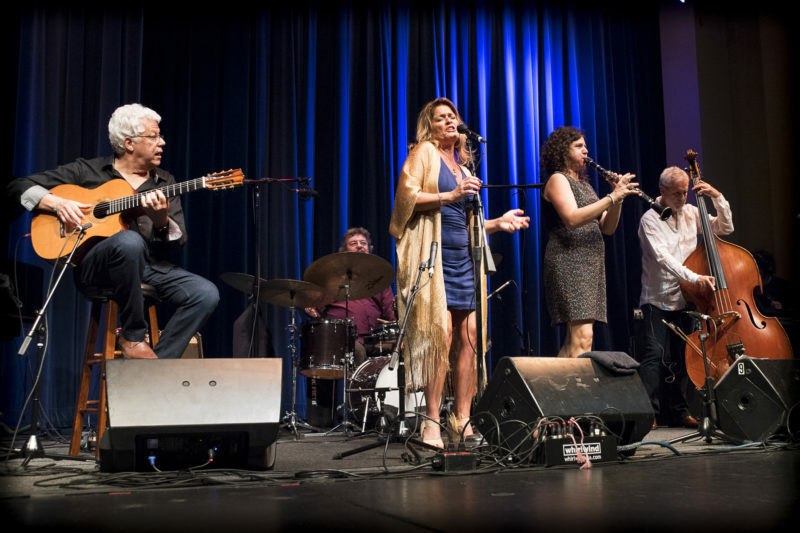 This year marked the 20th anniversary of the Healdsburg Jazz Festival, which takes place every year in Healdsburg, Calif., close to the heart of Sonoma County wine country. 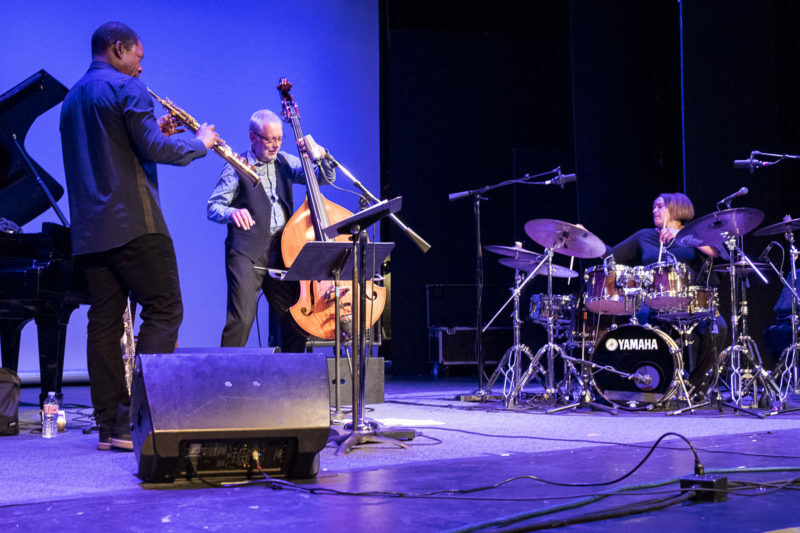 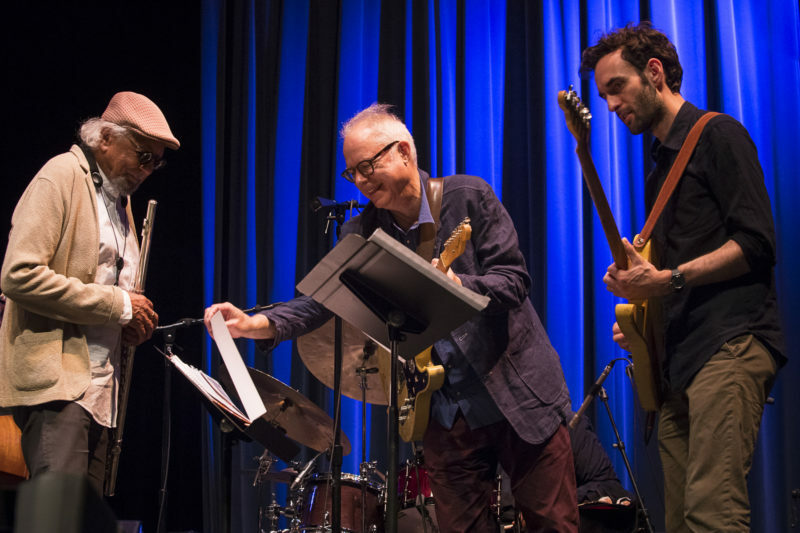 The 2018 edition of the festival, stretching over 10 days in early June, featured a wide variety of events, including a Bill Frisell/Julian Lage duo set; a Fred Hersch Trio/Trio da Paz double bill; an all-star celebration of Charles Lloyd’s 80th birthday; a tribute to Geri Allen with Ravi Coltrane, Dave Holland, and Terri Lyne Carrington; and a performance by the George Cables Trio. 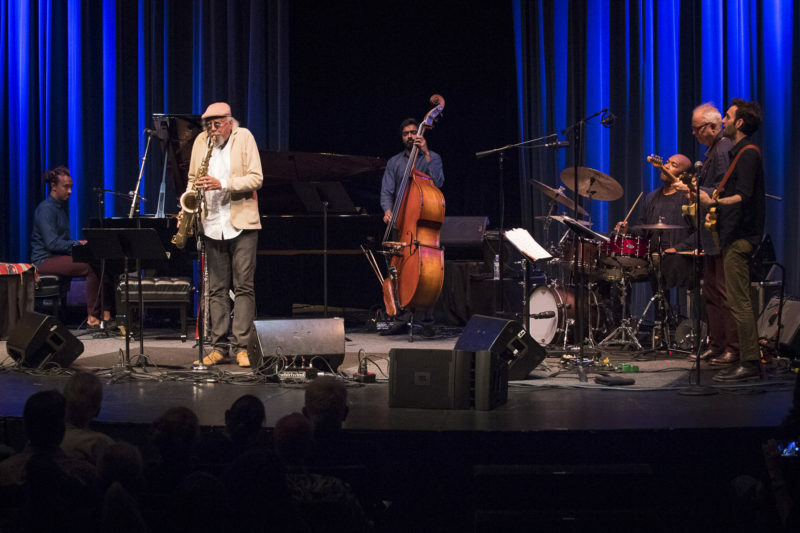 Cables, 73, who also played a set with the Healdsburg Festival All-Stars (filled out by Chico Freeman, David Weiss, Bobby Watson, Essiet Okon Essiet, Billy Hart, and Babatunde Lea), was making his first concert appearance since having his left leg amputated in March due to a serious ulcer condition. 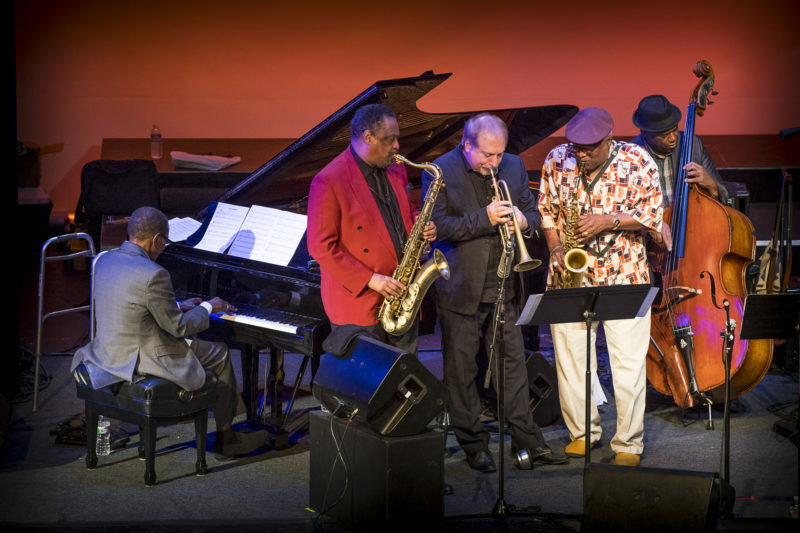 We’re happy to report that despite his recent travails, the pianist was in excellent spirits and good playing form at the festival. 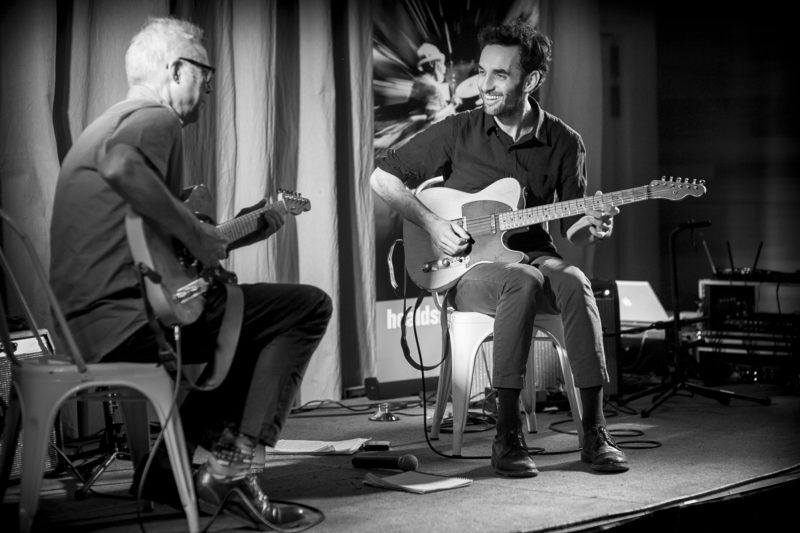 Photographer George B. 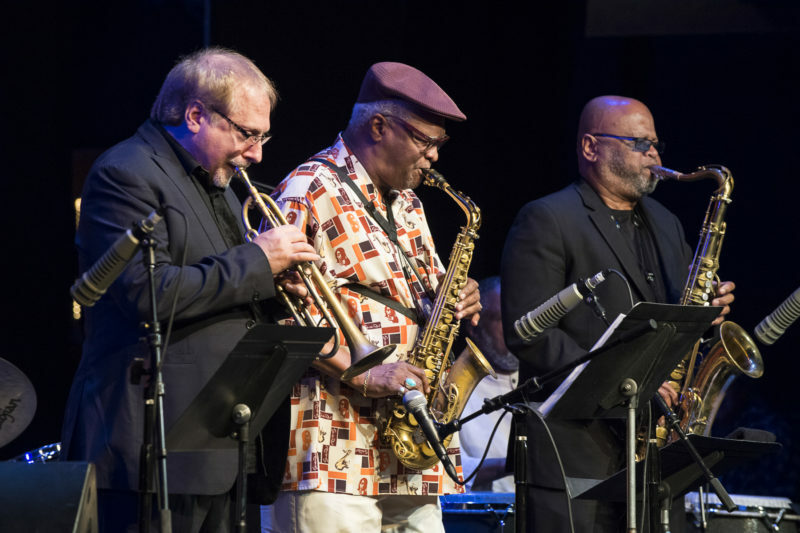 Wells was there to capture the highlights of the Healdsburg Jazz Festival, and you can check out a selection of his images in the slideshow above. 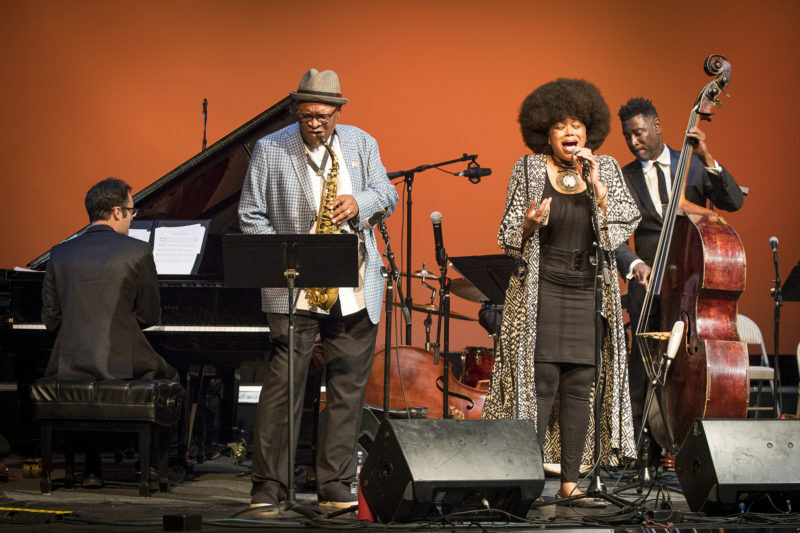 For more information about the Healdsburg Jazz Festival, go to healdsburgjazzfestival.org. 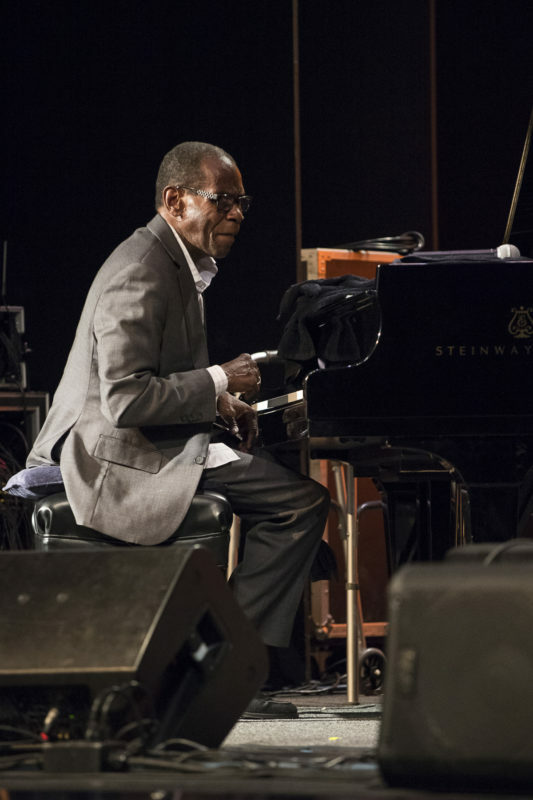 Read a 2016 JazzTimes Overdue Ovation feature on George Cables.